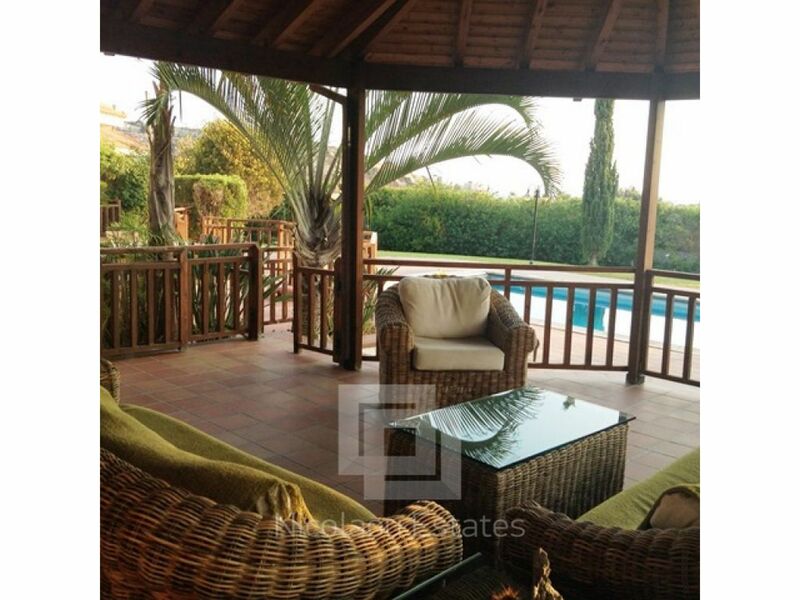 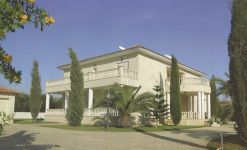 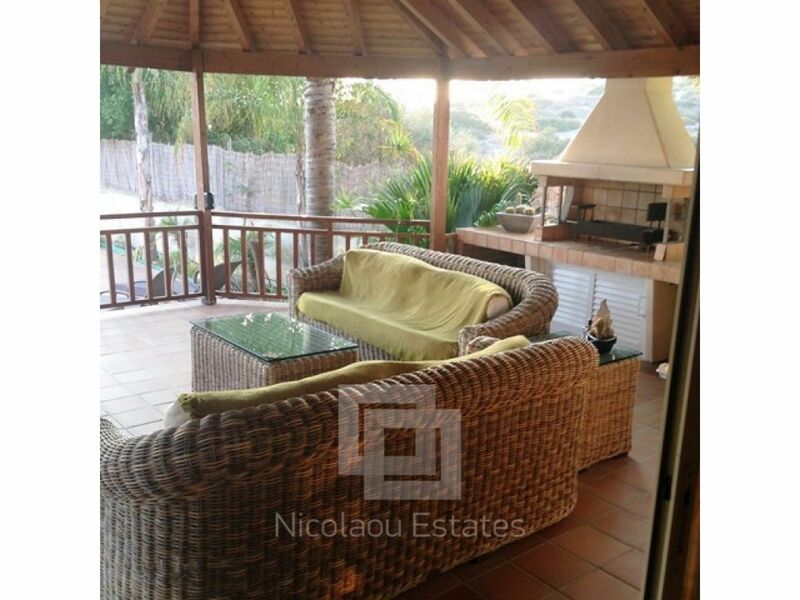 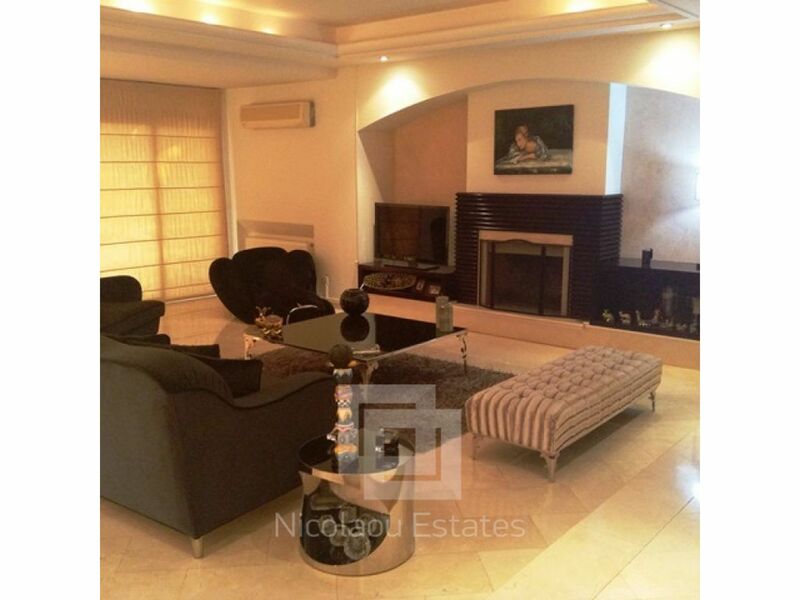 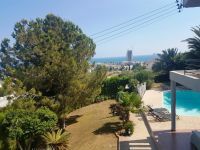 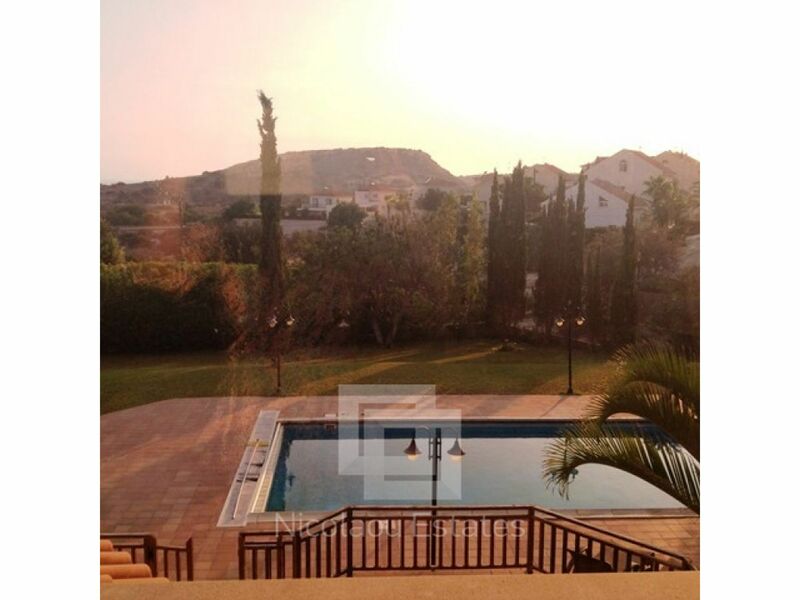 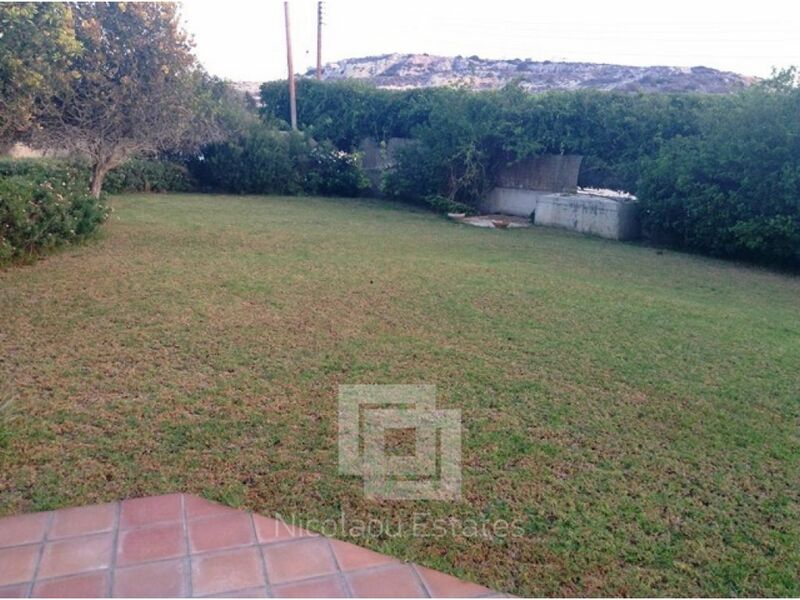 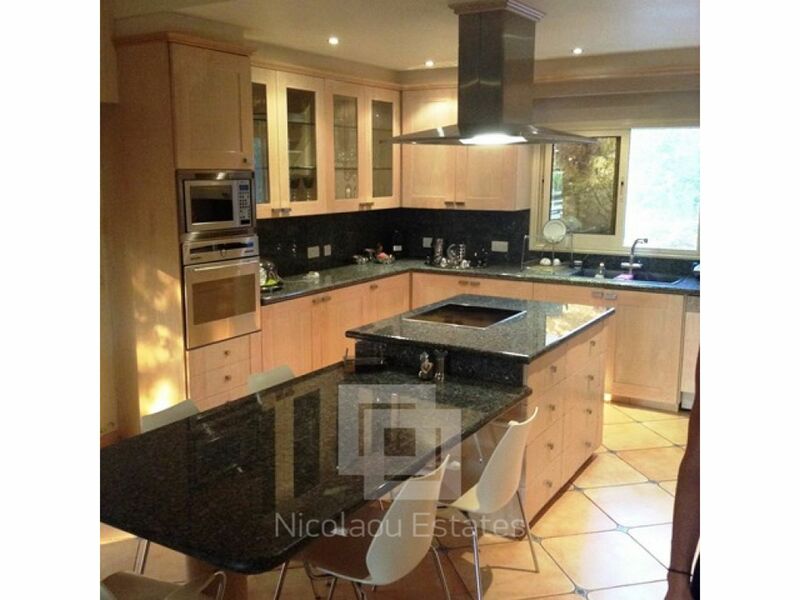 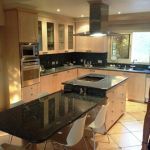 This prestigious villa measures 400m2 in total area on a generous plot size of 1990m2. 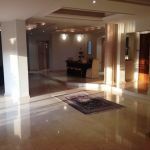 The ground floor offers very impressive foyer leading into large open living and dining area with a beautiful fire place and a guest toilet, with separate kitchen, seating/dining area and laundry room. 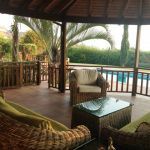 The upper floor offers master bedroom with en suite bathroom and walking in wardrobe, in addition to three single bedrooms, 1 en suite and a Jacuzzi area, and bathroom. 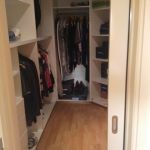 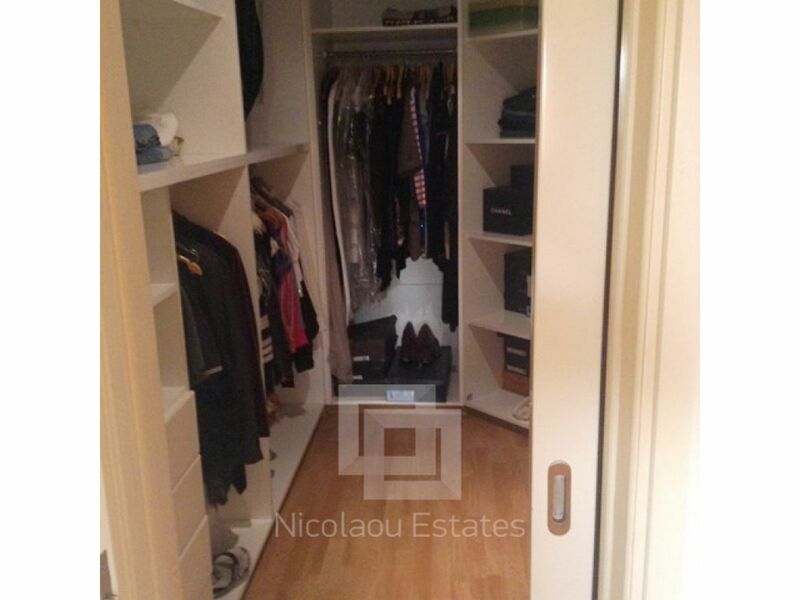 There is a large attic area currently used for storage room. 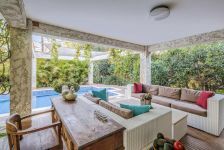 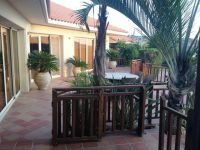 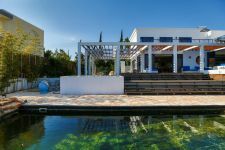 In addition, the villa offers a large landscaped garden and covered patio area, outside bar entertainment area and ample parking areas. 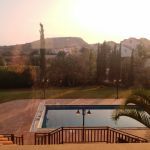 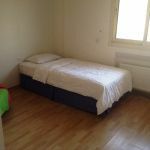 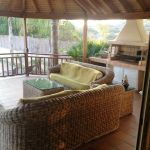 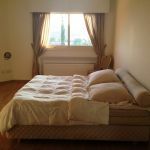 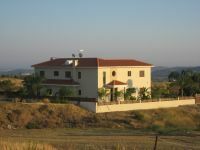 Also, it includes A/C throughout, central heating, fire place, private swimming pool, and covered parking for two cars. 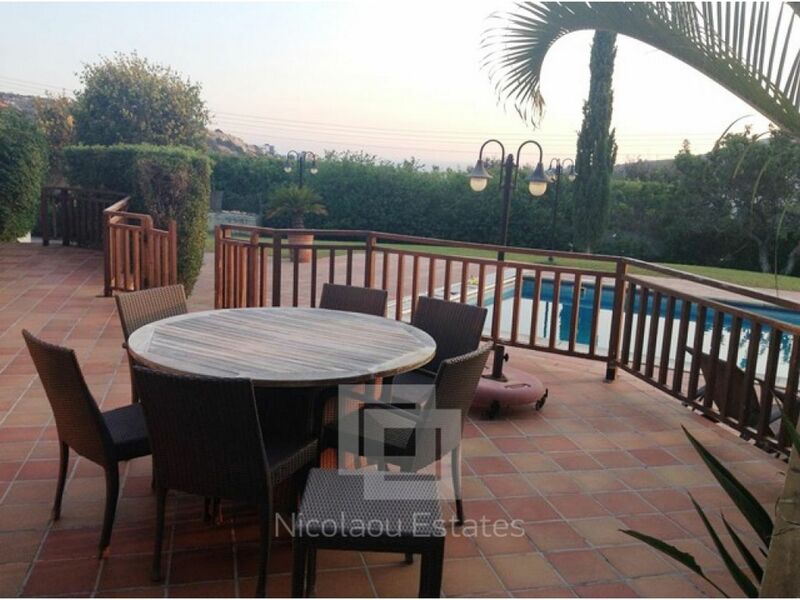 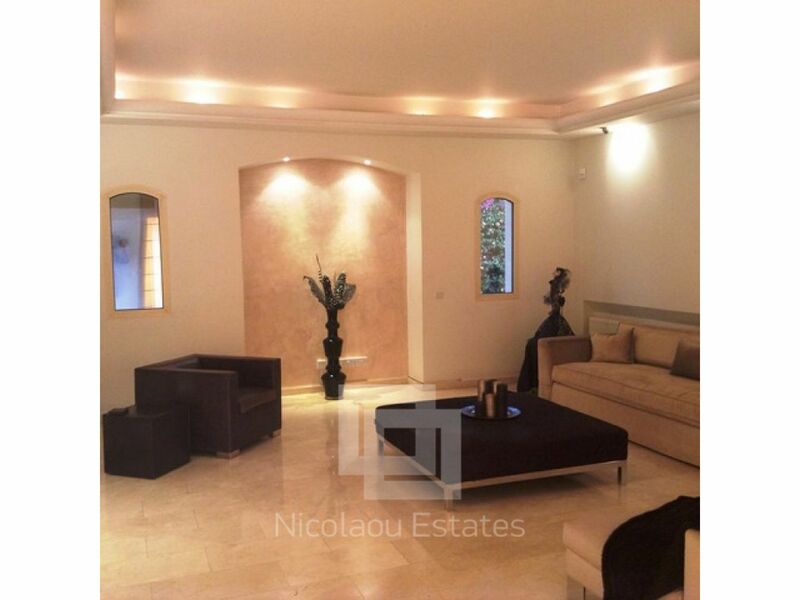 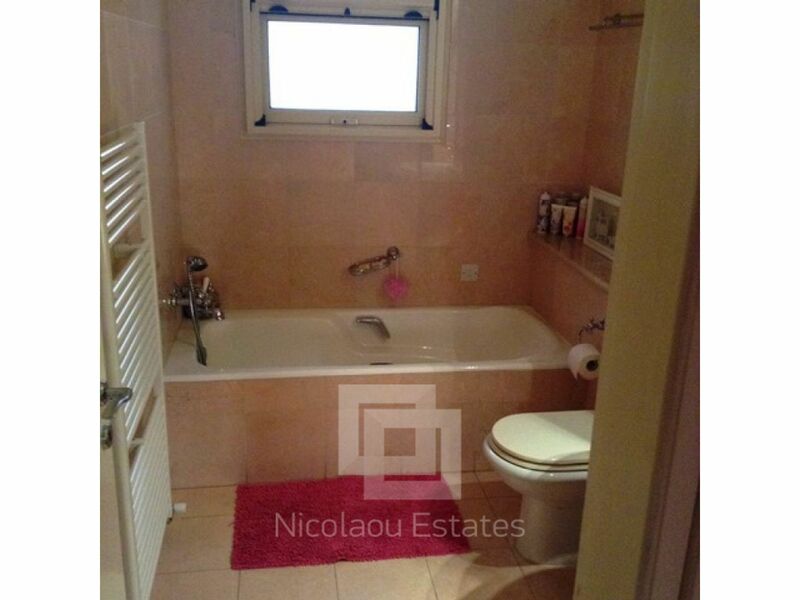 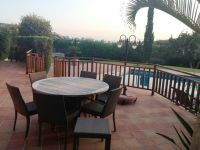 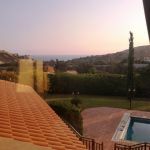 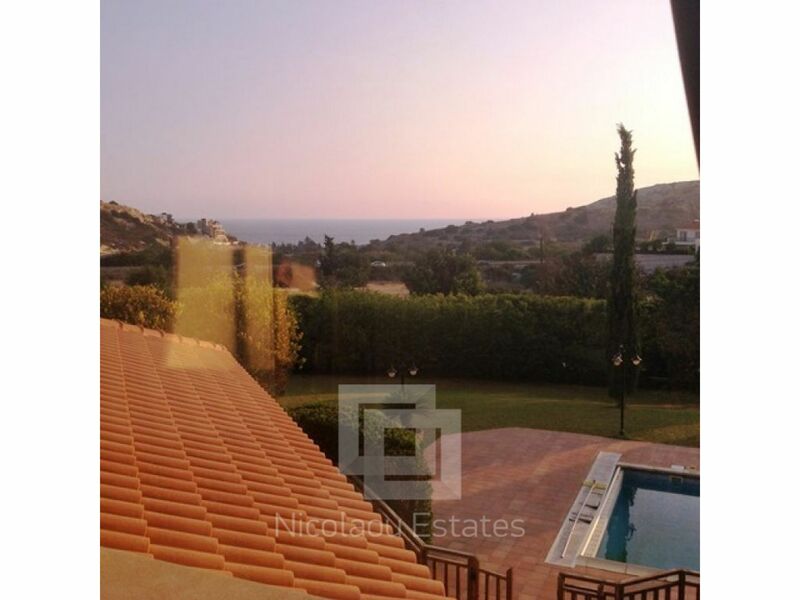 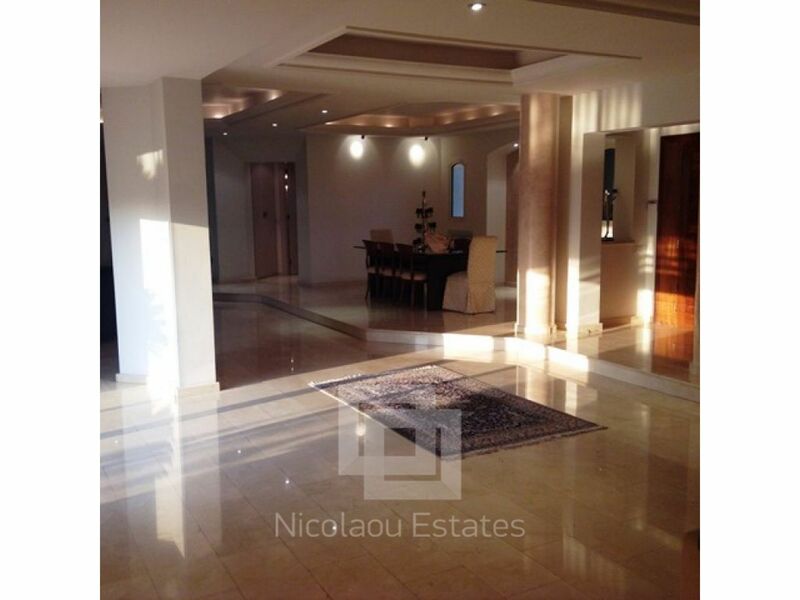 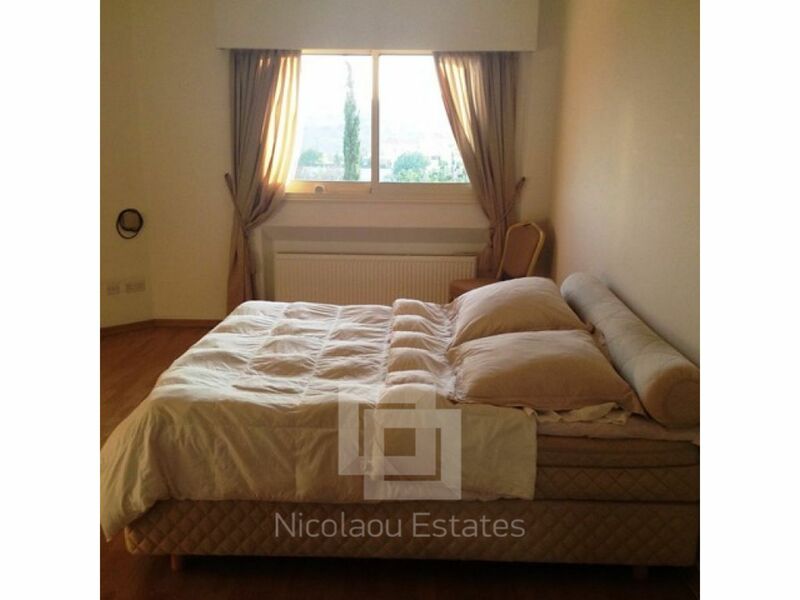 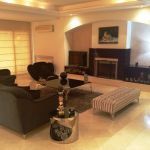 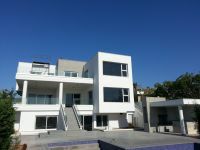 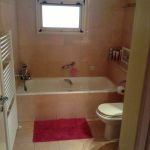 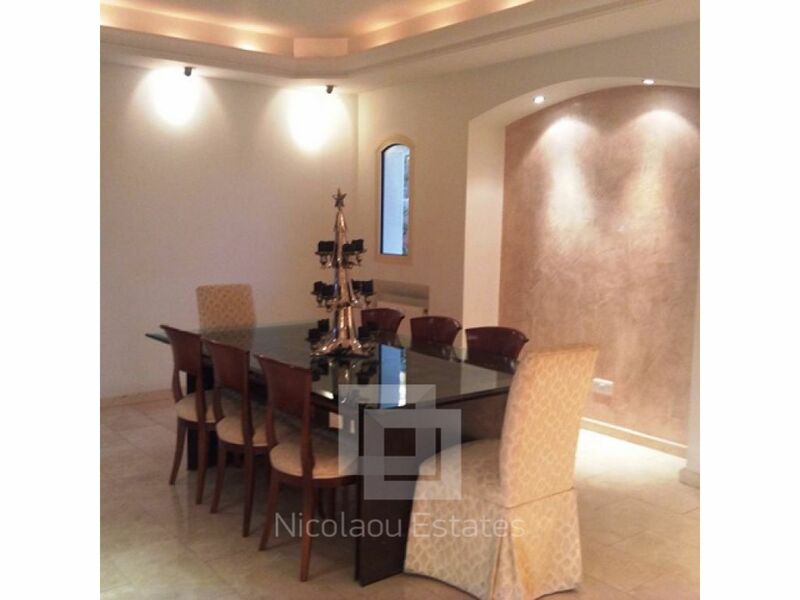 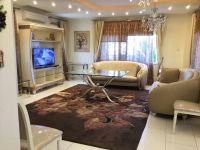 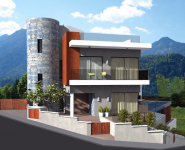 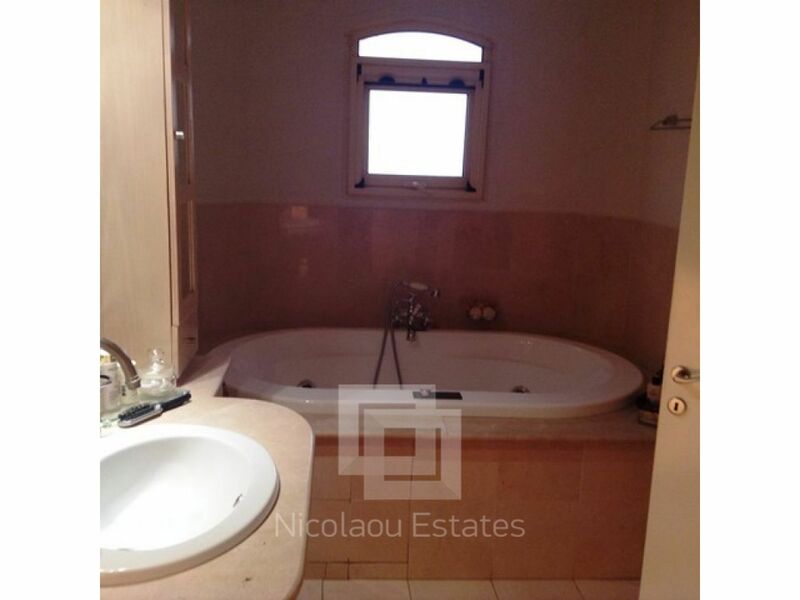 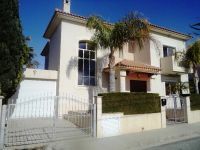 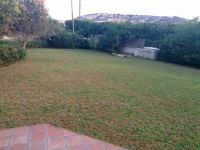 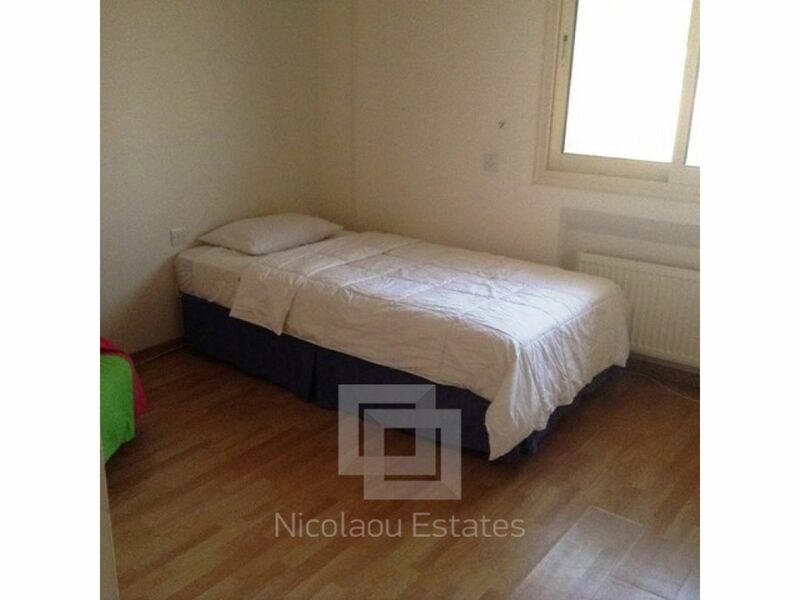 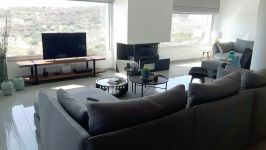 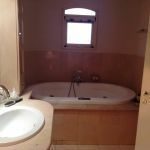 This 4-bedroom detached house in Agios Tychonas, Limassol is being offered for sale at EUR 1.700.000.